Michelle's Handcrafting Blog: Ladies Night! I'll be doing my very first ladies night/craft show on Friday night, yikes! I'm excited and scared at the same time. I've been meaning to do one for a while, but have been putting it off. This event is taking place in the evening from 6.30pm, till 9.30pm, so not a full blown show, more like a part-time show. Since I decided to do it, I've been creating my table display, making parts of it and buying bits and pieces. I've been trawling through the craft show display pages on Pinterest, which have given me inspiration and ideas, I've then recreated them in my own special way. I finally finished it all on Sunday and laid it all out on a table at home, I've been tweaking and swopping bits around and now it's exactly how I want it to look. My brand colours are lilac/purple and black and I've incorporated these colours in my display and packaging. I never realised how much work went into setting up a stall for an event, it's exhausting. To make sure I did not forget anything I drew up a 'To Do' , which is nothing new, I'm always making 'To Do' lists, I normally make one everyday. Also I came across on Pinterest, a craft show checklist, of all the bits and pieces you might need, like, scissors, tape, spare prices tags, e.t.c., this list has been really useful. On Friday, everything will be packed up carefully and taken to the event, I'll make sure I'll take some pictures of my table and I'll tell you all, how it went. 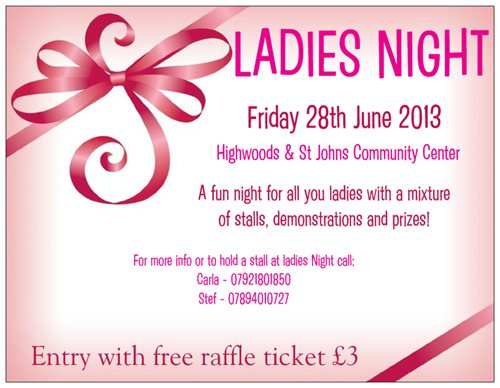 If you live near the Highwoods and St John's Community Centre in Colchester, in Essex, pop in on Friday and say hello.